Welcome to episode 76 of Yet Another Tech Show. This we’re going solo with only myself (Ant Pruitt), Mat Lee and Larry Press. Mike is out this week. 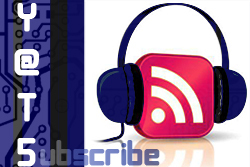 This is the technology podcast where the panel strives to bring you informative, yet entertaining tech discussions. Sit back, relax and check out this week’s show topic. Also make sure to subscribe to the brand new YATS YouTube channel. Each page on Google+ that uses Hangouts on Air now must have it’s own YouTube channel. Thank you for subscribing! 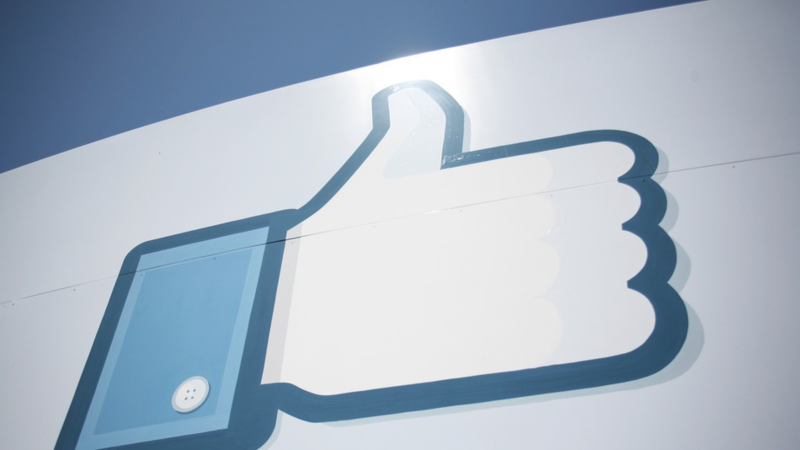 Facebook has announced a makeover for its iconic “like” button. This isn’t big news, but it is impressive to see the amount of impressions Facebook gets with its “like” button. Everywhere you look on the web, you’ll see the option to “like” a brand, page or article. Have you seen the new button? Do you care? To Facebook’s credit, this is yet another way of branding itself. Twitter going public has been pretty prominent in social news of late. The stock is on the NASDAQ with other strong technology giants. 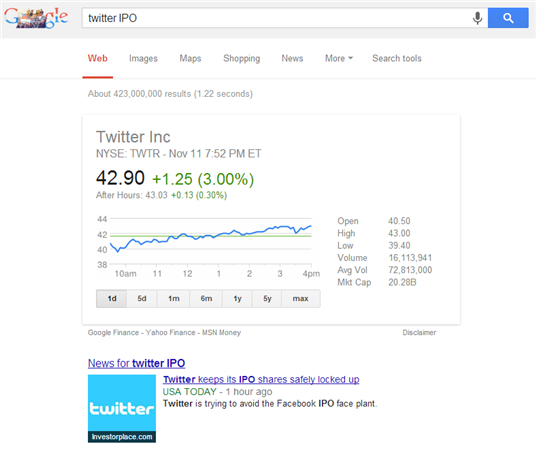 The IPO valued Twitter at $14.1B. This is cool and all, but how is Twitter going to make money? Is it really that much return on ads in Twitter streams? We discuss the ins and outs of this a little more on air as well as question lessons learned (if any) that Twitter has learned from Facebook. 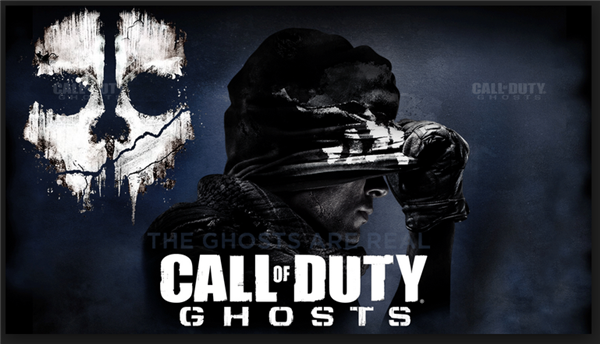 I totally forgot about the launch of Call of Duty Ghosts! According to the sales number, Activision collected $1B in sales in its first day. I hope to get a hold of the game for my PS3 soon and get my frag on. Who am I fooling? I’m horrible at those games, but I love ‘em. The sales numbers are a reflection of all platforms. Let’s wait to see the numbers for the new XBox One and Playstation 4 after they’re launched. We also rehashed our discussion last week regarding Windy Day on the Moto X phone. Hangouts crashed on me last week so I couldn’t get into the discussion as much nor could I hear, but I beg the question of “next level.” What can happen when this feature is moved to tablet devices? Kids could really have fun with this experience and it could potentially be used as an educational tool as well. In some odd tech news, a French court has ordered that Google take down nine images that are questionable featuring Max Mosely. Mosely is a former F1 chief. We discuss that the way search results are indexed on search engines. Some search items will display based on several variables and host computers. Not Google. Who’s in control here? Who should be attacked? The hosts of images or Google for allowing them through to its search engine? Check out our conversation for more details. Google has finally broken silence on its mythical party boat. Well it’s not a party boat, but Google states that the barge outside the San Francisco bay area is in development for a project. The project is to be able to offer an interactive environment teaching about today’s technology. Larry mentions a story that mentions Cuban college students are hired to make positive comments about the government on websites and blogs. What? So this just isn’t happening in the US? Mat mentions that this could be a reverse cyber bullying behavior. Tim Berners-Lee has had enough. He’s calling for a public debate to discuss the on-going issues and concerns with our internet’s privacy and security. 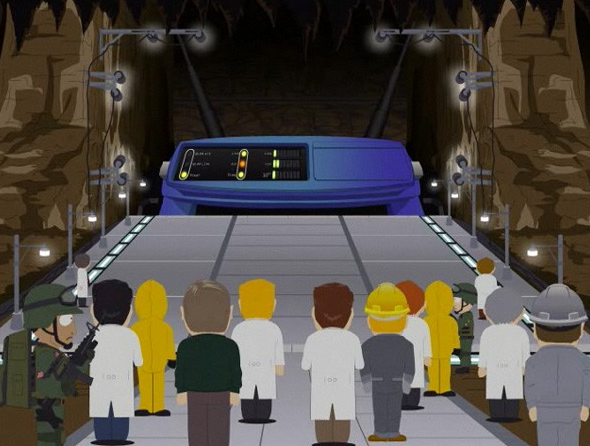 We can have the internet, but we should have a standard checks and balances on what’s going on with our connectivity. But not at the expense of our users’ privacy. The government can come in and check things out, but there has to be a line drawn on the extent of the “audit” of the NSA. We end the show talking about security of your PC and your online life in general. We only talk about it briefly because we’d like to do a more thorough coverage in a later show to get you ready for online shopping this holiday season. Check out my write up on aNewDomain and Tech Page One. If you have some tips, leave them in our comments section below. Thanks for showing us love each week by listening and re-sharing our show each week. 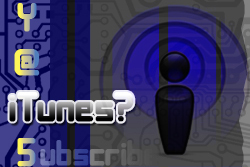 Do us a favor, make sure you rate, subscribe and leave comments on our subscription options here on the page, iTunes and also Stitcher. We really appreciate it. Join our Google+ community and share articles you’d like to have discussed each week on the show. Thanks again, everyone!